Acura was one of the first luxury automakers to enter the midsize crossover arena with the three-row MDX back in 2001. 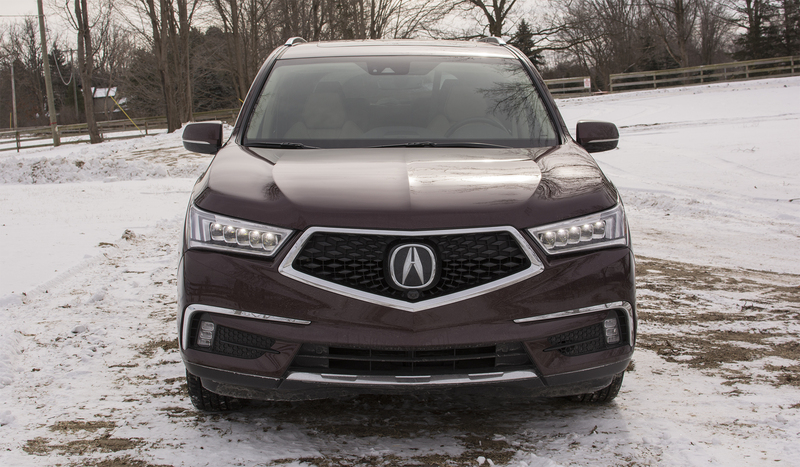 It would become one Acura’s best-selling models as it offered owners something that is well-rounded and competitively priced against the competition. Since then, the number of luxury brands throwing their hat into the ring has grown. This has caused the old guard such as Acura to figure out ways to combat against this growing threat. 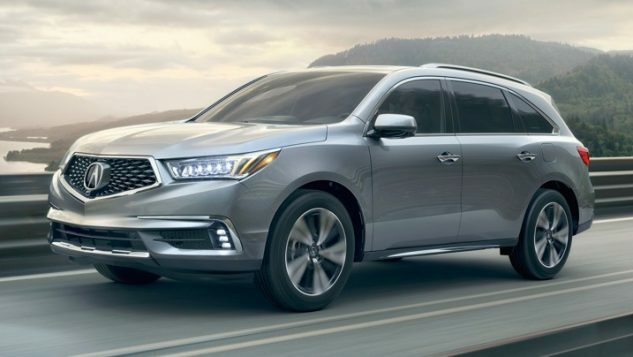 For 2017, Acura has given the MDX a new face, additional safety equipment and other changes to keep it ahead of everyone else. You can learn more about the 2017 now by reading the full review HERE. The Audi Q7 is considered to be the gold standard when it comes to midsize luxury crossovers. It offers quick performance, decent fuel economy figures, a plush interior and loads of high tech goodies. However, the Q7 comes with a higher price tag than the MDX at $49k. The Volvo XC90 possibly has one of the best interiors, along with a distinctive exterior shape, long list of safety equipment and a base price that is in line with the MDX. 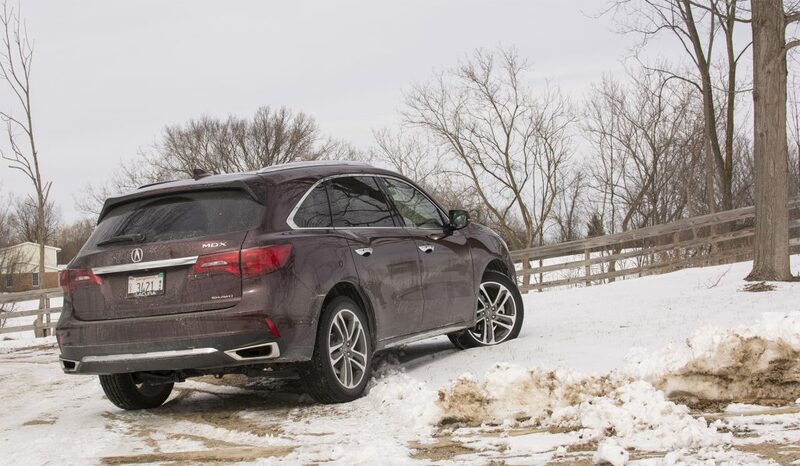 The Acura MDX is a safe choice in the luxury midsize crossover class. It offers plenty of practicality for passengers and cargo, smooth performance for the V6 and a nicely balanced ride. But we can’t help but wonder what if Acura smoothed out the 9-speed transmission, worked on the steering and improved the infotainment system. Could this catapult a middle-of-the-road crossover to the top? Maybe. Get more expert advice on the 2017 Acura MDX in the full review HERE.